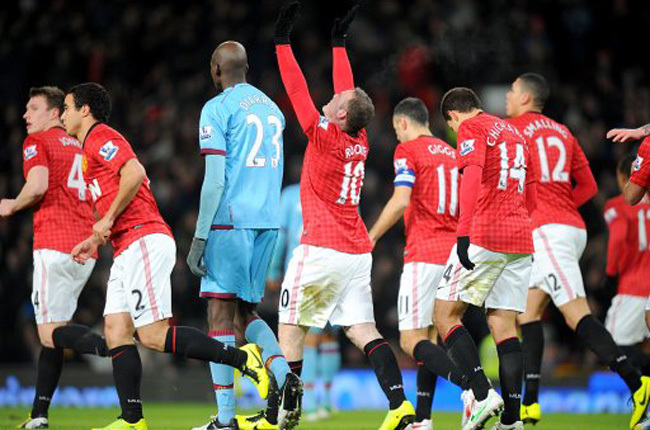 A first-half Wayne Rooney goal was enough to see the Red Devils progress to the next round of the FA Cup against West Ham. Rooney’s goal came after just nine minutes, when the England man slid home from close-range after good work from both Anderson and Javier Hernandez. 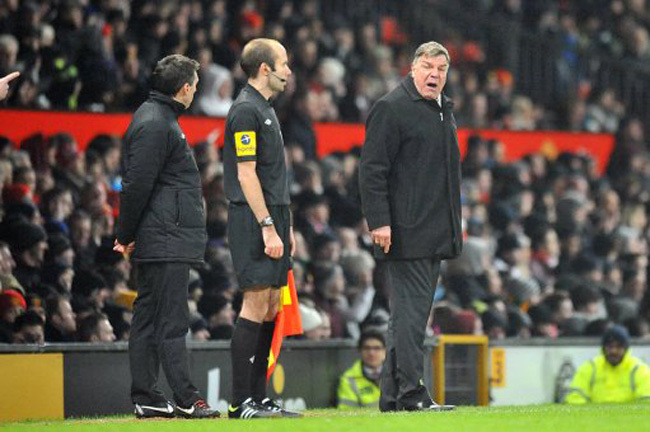 However, despite the early lead, the Red Devils failed to build on the goal in a rather feeble first-half. 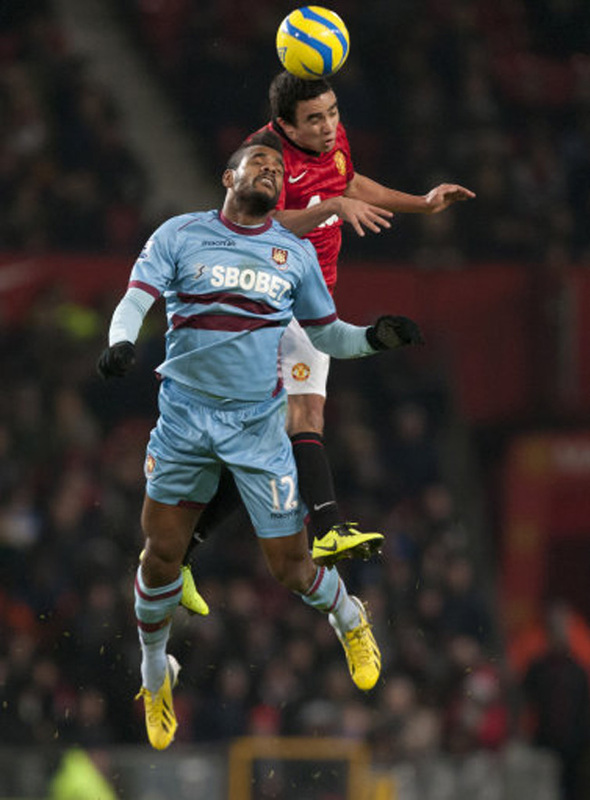 The Hammers had struggled to make their mark on the game in the first period but after the break, they improved with Ricardo Vaz Te giving the United backline something to think about. 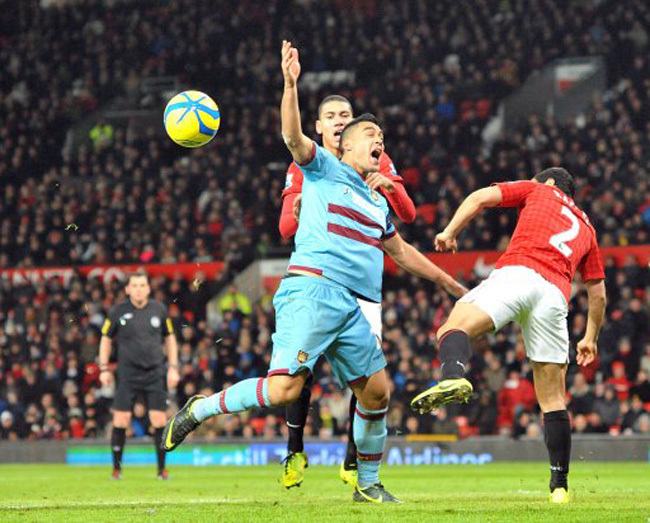 The Eastenders could have levelled the scores on the hour-mark, when Phil Jones made an error in his own box. However, Matt/Matthew/Matty Taylor failed to make the most of the opportunity. 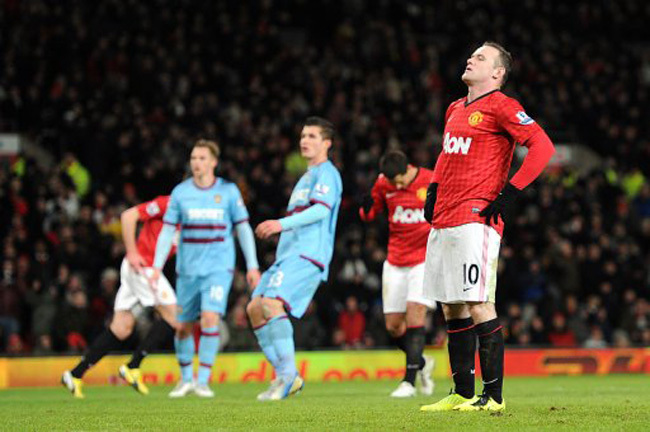 Rooney then had a chance to put the game to bed from the penalty spot after a Jordan Spence handball. However, the striker blasted the ball well over the bar. 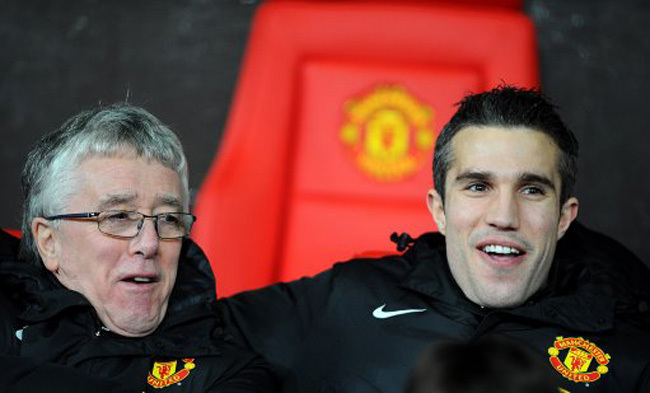 Still, the miss ultimately had no impact on the scoreline, with the Red Devils progressing to the last 32 where they’ll face Fulham. As shash as the general performance by Utd was, I’m surprised you didn’t mention Gigg’s display, considering the wax lyrical about Wilshire in the Arsenal recap. He was truly outstanding in that game. Forget being 39, good player in a game with little spectacle, etc, but he utterly run the show and genuinely surprised me with the pace he still has and the fact he was at both ends of the pitch for 90 minutes terrorising the young Hammers defence, while clearing up when Buttner forgot to defend. @barf, that run that ended with the penalty, it was like watching 10+ year old recordings of him.